Jambo Everyone: It's Time for Another Jenn Greene Contest! That's correct my fellow Disney's Animal Kingdom fans, it's time to win some great park merchandise! And once again our favorite Disney Travel Expert, Jenn Greene from Destinations in Florida, has some terrific stuff for us for this contest. 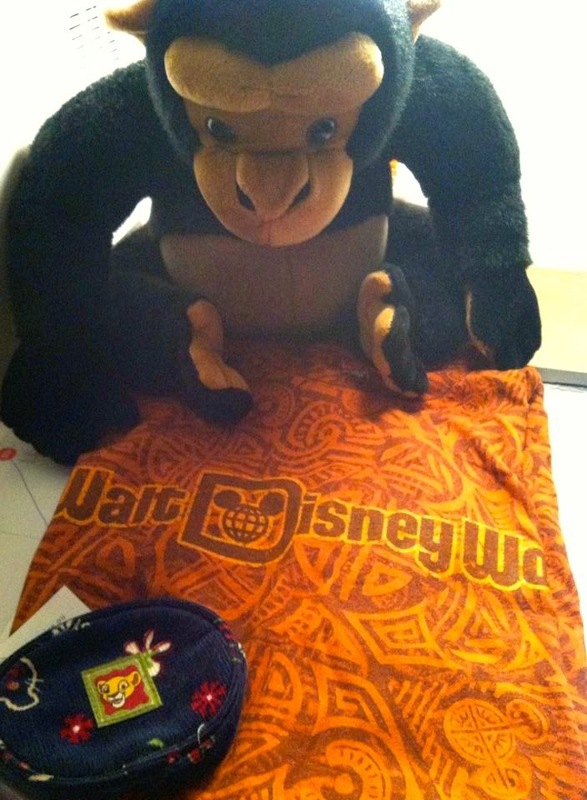 You can win yourself a cute-as-heck Animal Kingdom Monkey plush, a Simba coin purse and a WDW unisex T-shirt size medium. 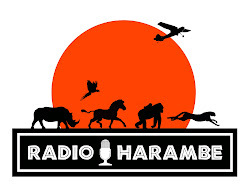 The background music for episode 33 included a track heard in a different Disney Park other than Disney's Animal Kingdom. Where and when in Walt Disney World can you hear this piece of music? Email your answers to us at jamboeveryone@gmail.com and the winner will be drawn from the correct entries. You must have your answer in by 11:59pm EST on August 2, 2014. The contest is open to anyone 18 years and older.